For all those clean freaks and nifty ladies out there, arrival of spring means that it is spring cleaning time. Now you can bring out your cleaning supplies and get to your favorite task. With the chilly winter breeze getting a bit warmer and the smell of all those fresh blooming flowers, you know the spring season in Pakistan is here. After allowing yourself to be a bit lazy during the cold season. It is time to utilize all that new found energy. For all those clean freaks and nifty ladies out there, arrival of spring means that it is spring cleaning time. Now you can bring out your cleaning supplies and get to your favorite task. Let’s be honest, there is nothing more satisfying than house cleaning. Also, the end result of seeing a spick and span house is worth all the efforts. 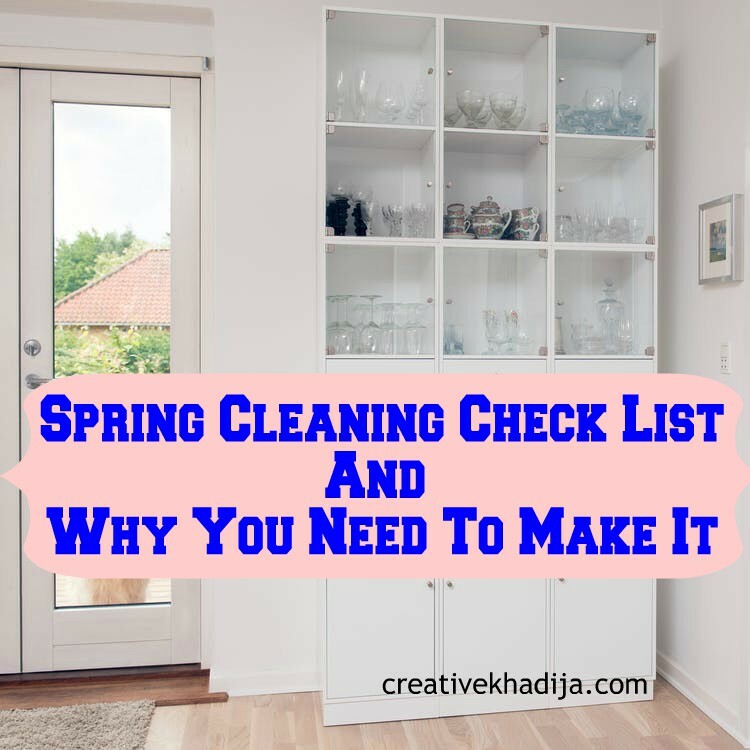 Have a look at spring cleaning list and why you need to make it. After you have planned on doing spring cleaning, you need to start somewhere. Just like you need a grocery list for grocery shopping just to make sure you don’t forget anything. It is wise to make a spring cleaning list too, so that you can cover all the tasks without forgetting any. 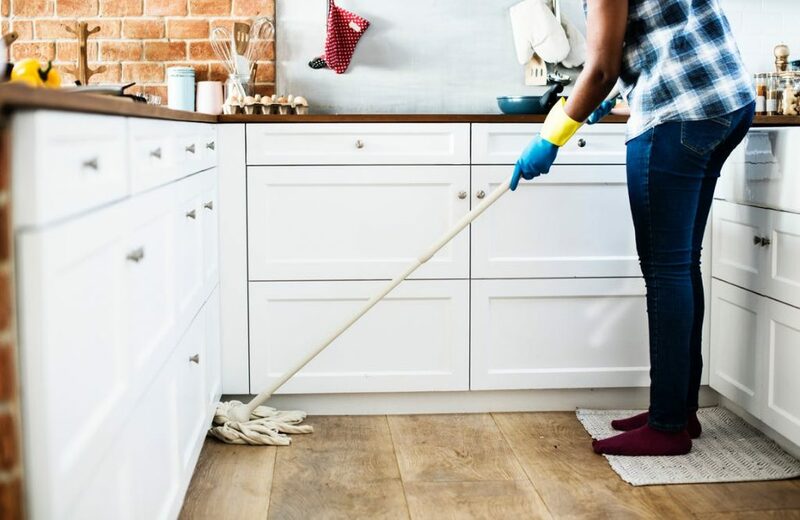 Depending on the size of your house, cleaning the whole house might sound like too much burden. However, a cleaning checklist will allow you to divide the cleaning of each room in several steps, which will be convenient. 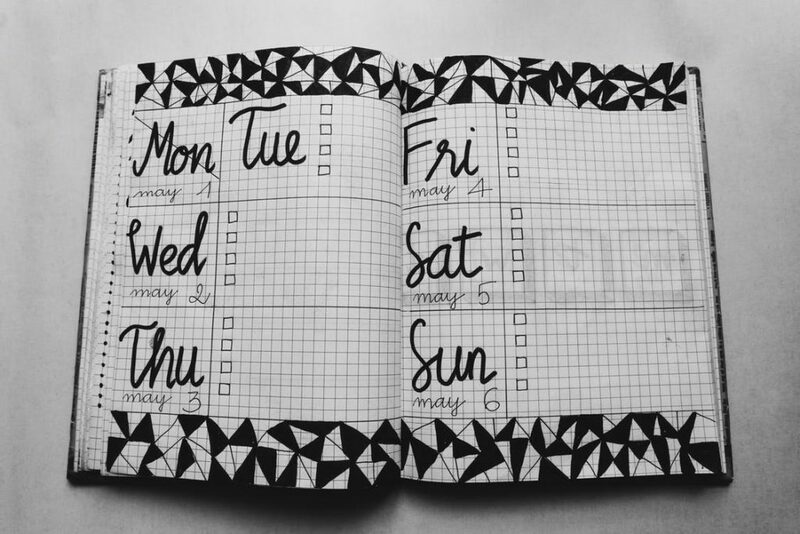 You don’t need to do it all in one day, but instead can give it a few days and even a few weeks. For those who love to cook, the kitchen is the favorite room of the house. Since the kitchen can easily get messy and it can be a lengthy process to clean it. 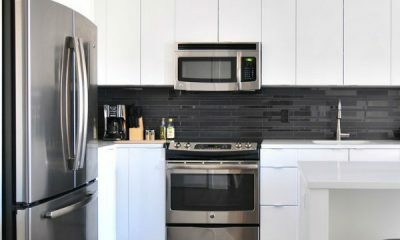 You can start your spring cleaning by cleaning the kitchen first, so you can get over with the hard task. The spring cleaning list for the kitchen can be divided into four steps, as explained below. If you love going for grocery shopping, there is a chance you have accumulated a lot of packaged food. It is time to go through all those food items and organize them. Throw away the expired items and bring out the items to consume sooner that will be expiring soon. Go through the pantry and check on all the cabinets to make sure you only keep what you will be needing. Whether it’s refrigerators, stove tops, ovens or other small appliances. All of them require a thorough cleaning at least once every month. Take out those scrubbers and scrub away all those hard grease stains from your stove top. Clean your refrigerator and place some baking soda inside to minimize the odor of different food items. It is time to use tricks from all the cleaning hacks videos you have been watching lately. For the stainless steel sink, use baking soda and vinegar to remove the hard water stains. If you have granite countertops, after scrubbing away the grout, use warm water and liquid soap to make them look as good as new. 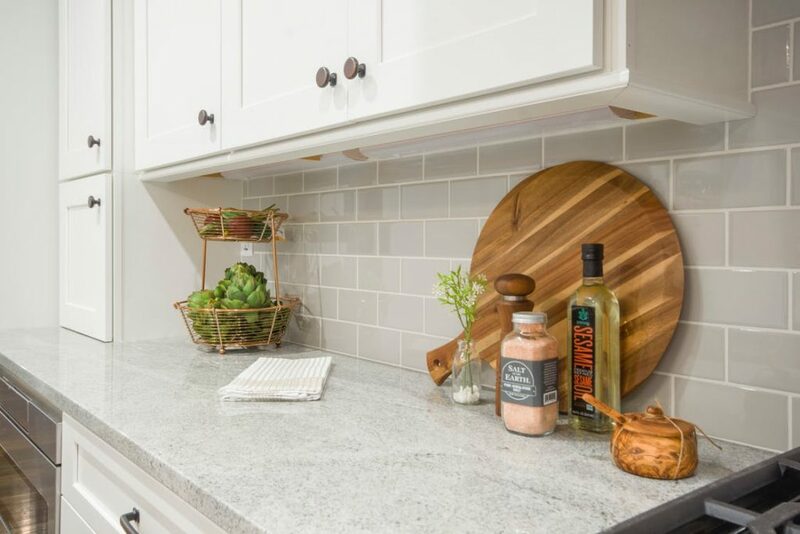 Warm water and a splash of distilled vinegar make the best cleaner for wooden countertops. Thoroughly dust all the items in your kitchen and check for any spider webs on the wall. Depending on the type of floor you have, mop and wash the floor for a cleaner looking kitchen. During the winter season, you must have been enjoying most of your time in your warm cozy bed. Now, it’s time to extensively clean your bedroom during the annual spring house cleaning. Divide the task of cleaning your bedroom in four steps because it will be much easier that way. Even if you daily or weekly dust your bedroom furniture. 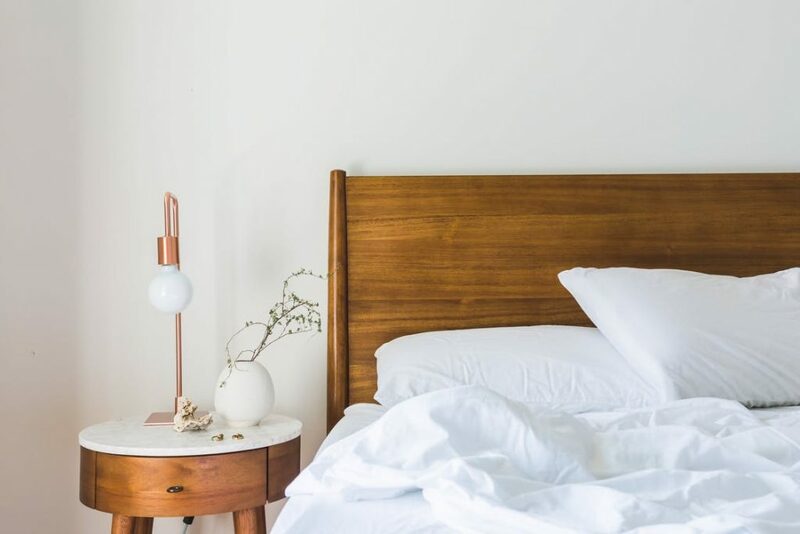 Allow yourself to spend some time for properly cleaning the bedroom furniture. Wax and polish all the wooden furniture for a fresher look. 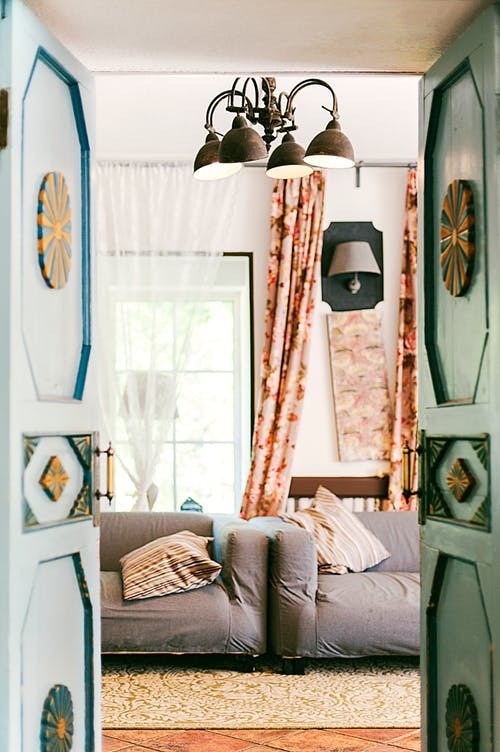 For upholstered furniture, take the cushions outdoor to dust them. Don’t forget to flip and rotate the mattress while cleaning the bed to elongate the life of your mattress. 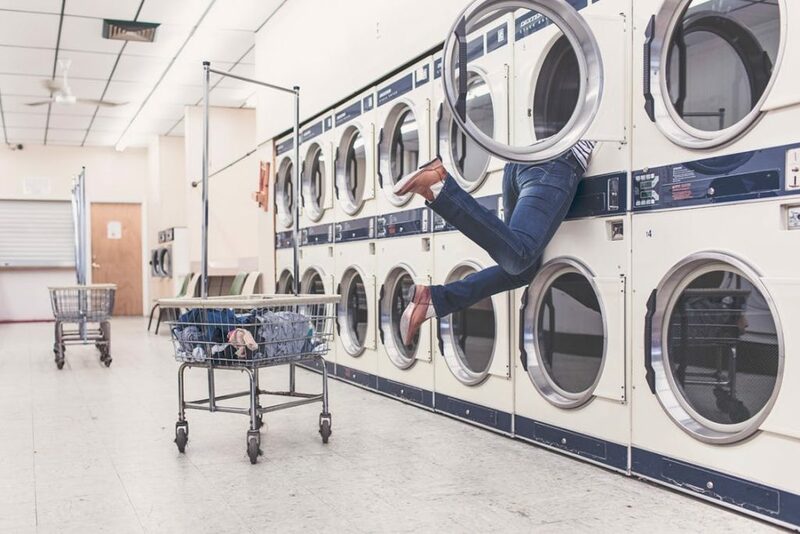 Have a laundry day, where you will be washing all the bed linens, cushions, blankets, and other items. Remember to also wash and clean the lampshades, as well as vacuum or wash the curtains hanging in your room. One of the most useful home cleaning tips for the washing day is washing all your bedding and other items with cold water. Whether it is a closet full of clothes that is hard to close or the items crowded on your dressing table. It is time to declutter and give away all the items you don’t need. Decluttering can be a bit sad since you will have to part from all the items you have been holding on to. However, see it this way. Decluttering means more space, which means some shopping time. I hope this will give you some motivation to give it a try, right? 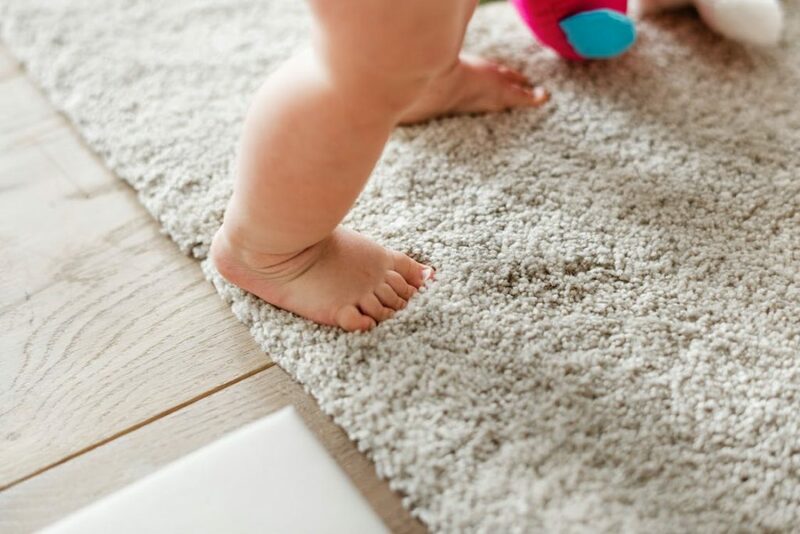 During the annual spring cleaning, it is important to not forget the flooring, especially when you have kids around. Wash and scrub all the rugs, as well as the carpets of the house at least once a year. Follow on some spring cleaning tips to properly mop and clean the different types of floors. Also, don’t forget to use a good disinfectant on the floors towards the end of your cleaning journey. The bathroom is that room of the house that usually gets cleaned on a daily basis. However, that doesn’t mean that it should be forgotten during the spring cleaning. You can take some time out to properly clean the bathrooms, which usually host the most germs. 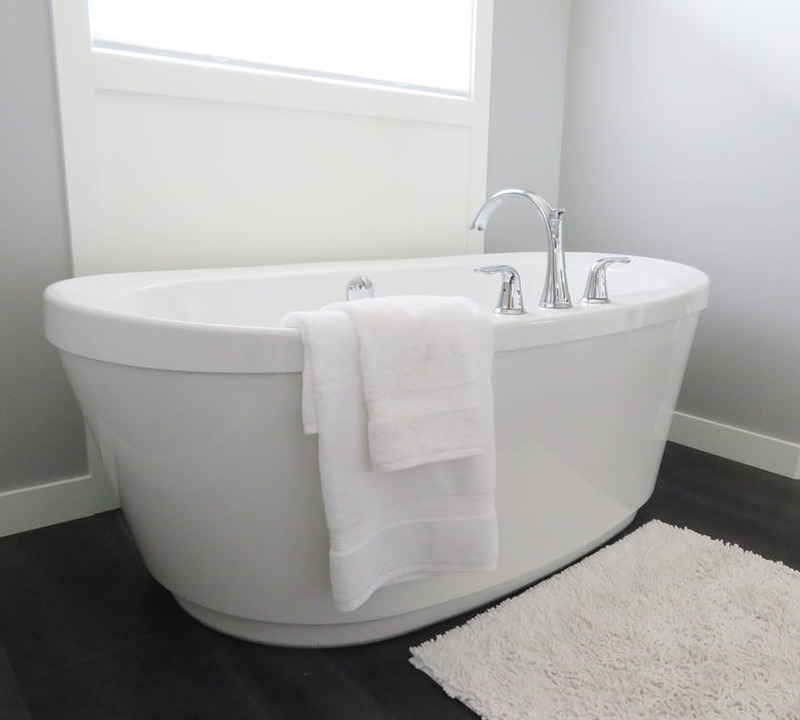 Whether you have a shower or a bathtub in your bathroom, it requires special attention. Change or wash the shower curtains, scrub the bathtub, and clean the shower heads, using one of the best cleaning hacks of soaking the shower head in vinegar for a few hours to remove any grit. Whether you have tiles as the bathroom flooring or they are installed on the walls. During the spring cleaning, take some time out to properly scrub them and reseal the grout. After thoroughly cleaning the bathroom, use a good disinfectant and some air freshener. You can also DIY an organic air freshener for your home and washrooms as well. Whether you share the bathroom or are a woman who loves taking care of her body. The possibility of your toiletry space getting cluttered is very bright. One of the spring cleaning tips to avoid clutter is to add a shelf in the bathroom to place your extensive collection of toiletries in an organized manner. 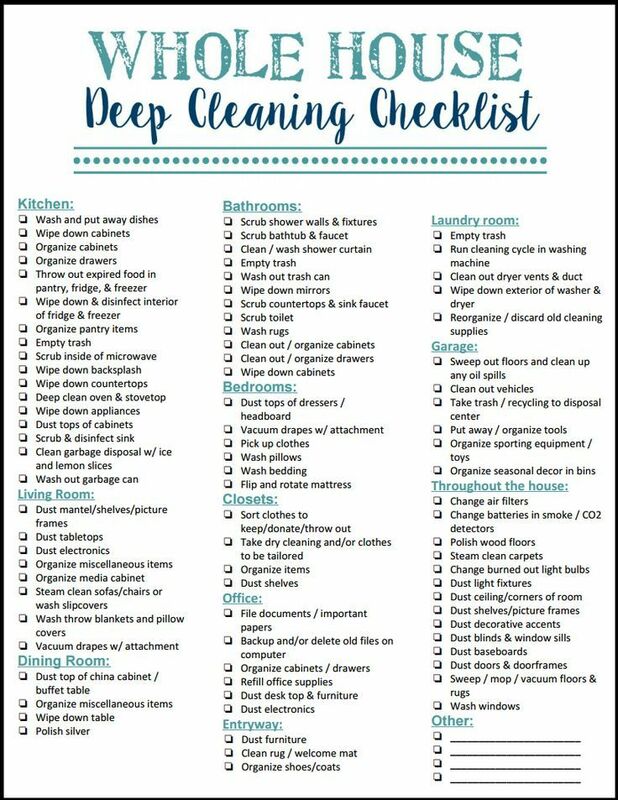 Here is a final checklist I found on Pinterest. 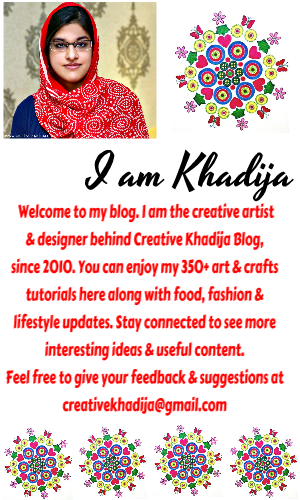 I hope you will find all these cleaning hacks and tips useful. Make sure to follow the steps and checklist to organize your house beautifully. 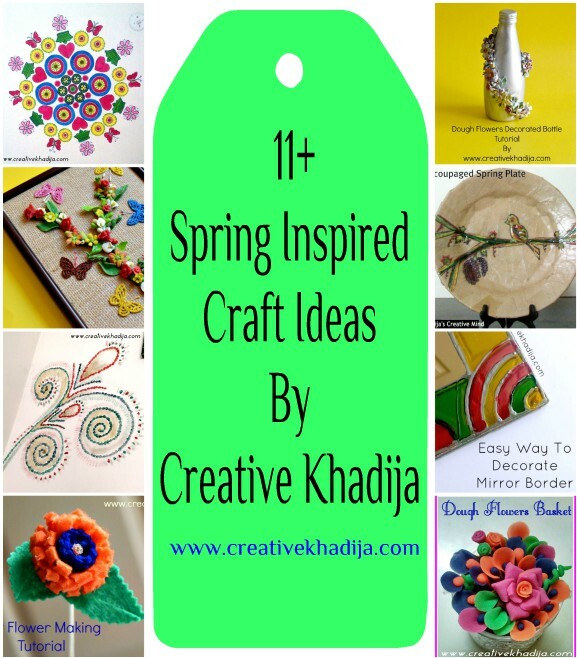 You can also have a look at some of these spring crafts round-up by Creative Khadija. Stay tuned to see more useful home organizing tips and ideas.